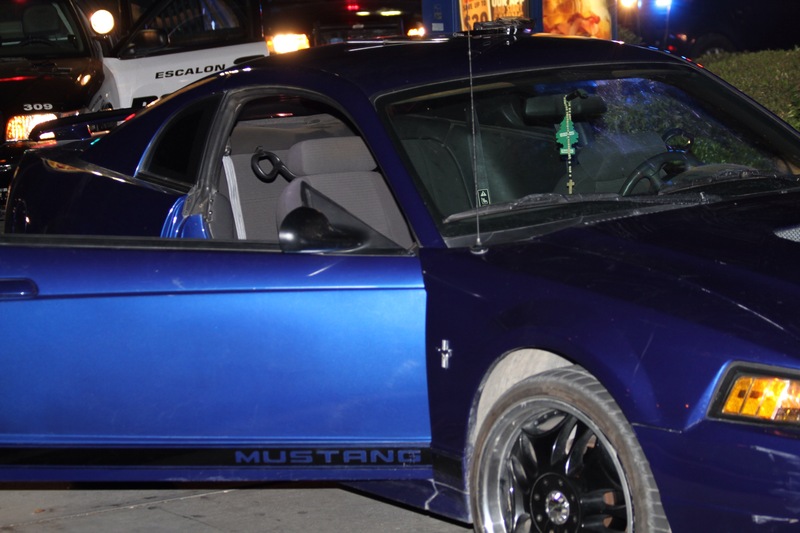 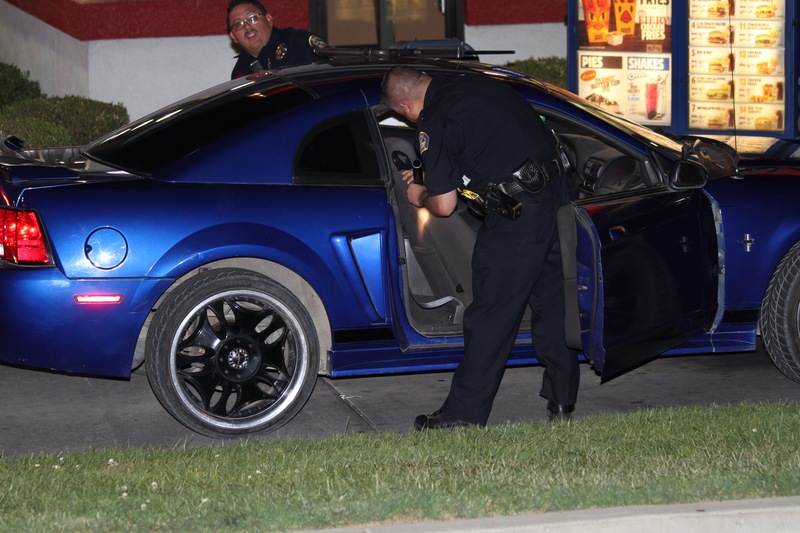 On September 01, 2015, Escalon Police Officers received a report of the driver of a blue Ford Mustang brandishing a firearm. 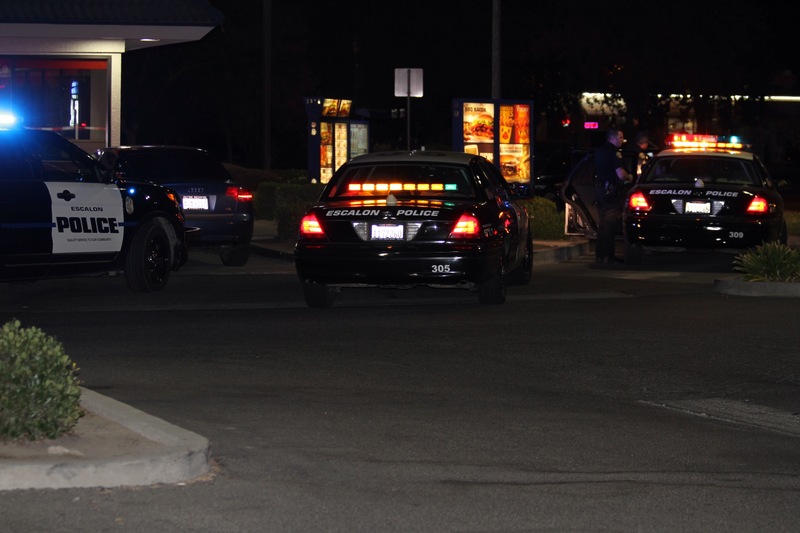 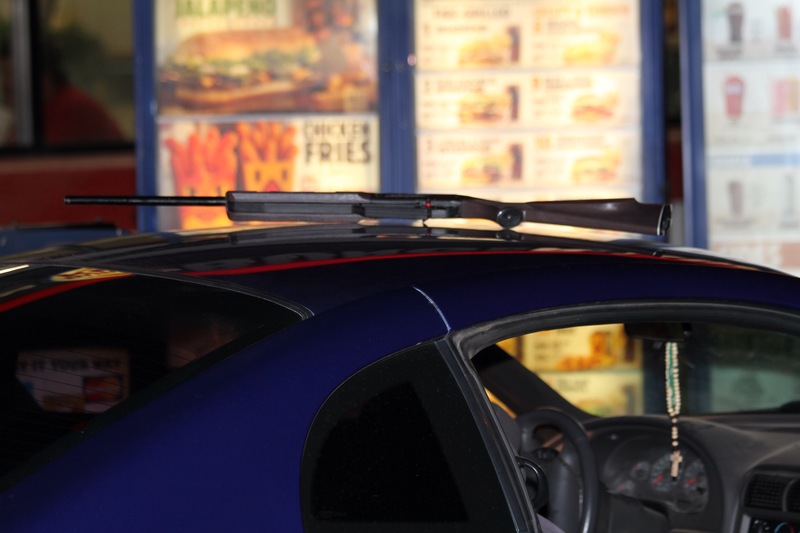 Officer Armendariz located the vehicle in the 1200 block of Plaza Avenue and initiated a traffic stop as it was about to enter the Burger King drive-through. 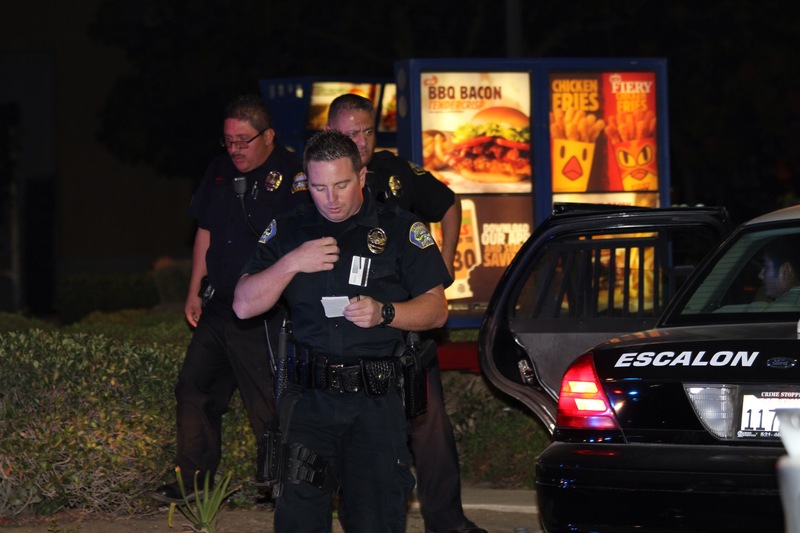 The driver, Rafael Padilla, 19 years old, from Escalon, was taken into custody without incident. 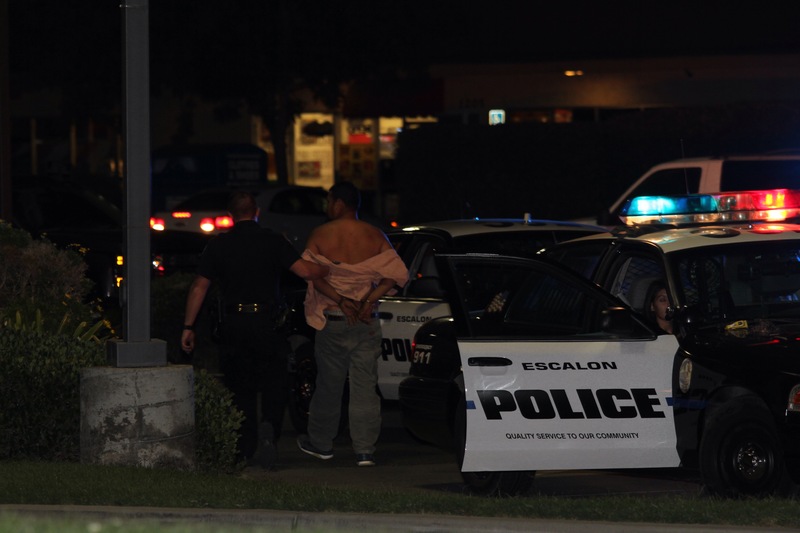 The passenger, Elias Padilla, 35 years old, from Escalon, resisted the Officers and was subsequently tased. 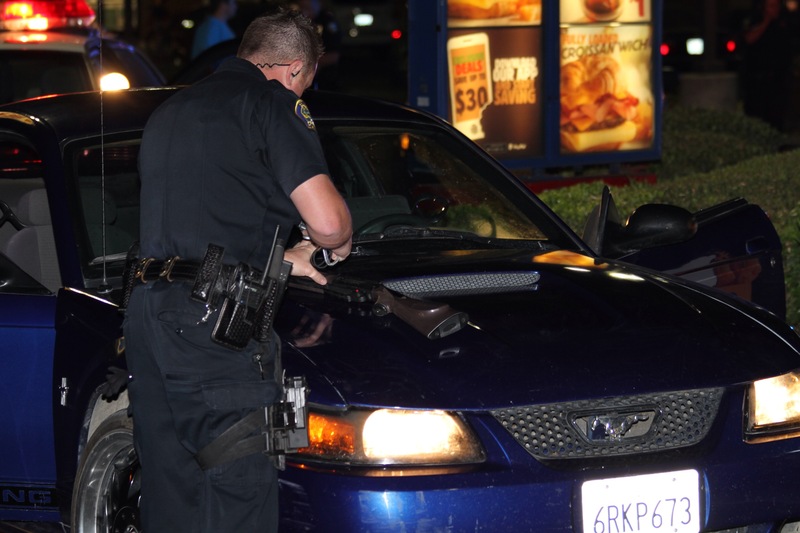 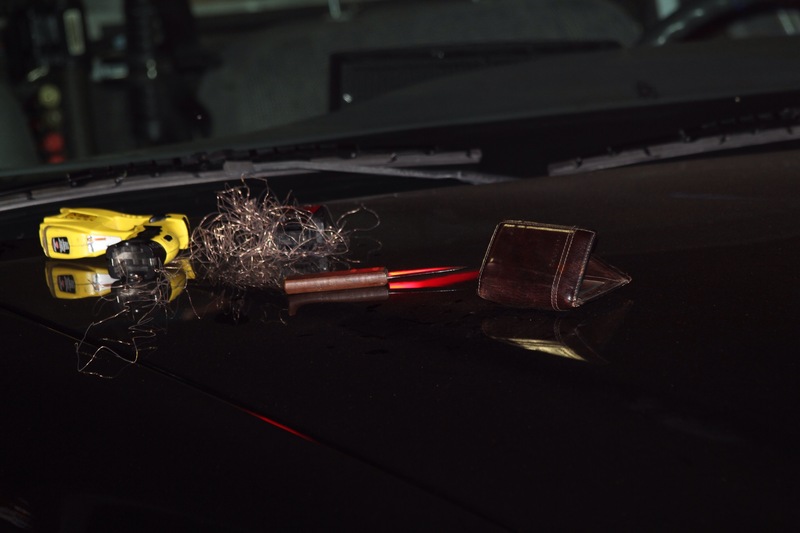 A pellet gun was located in the vehicle. 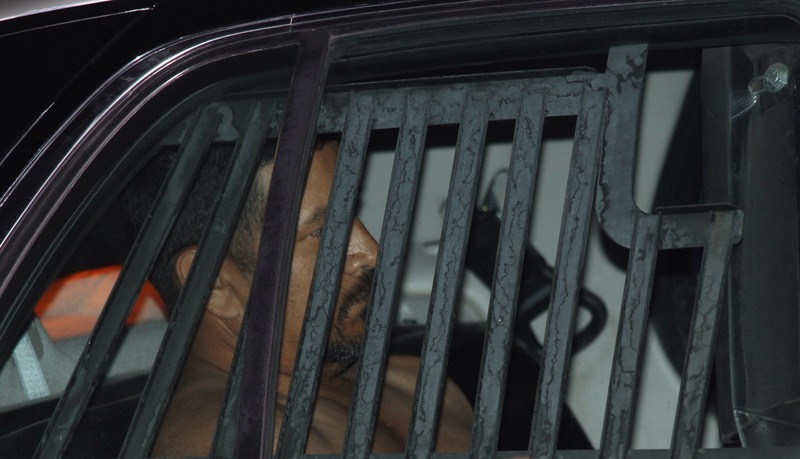 Rafael was charged with brandishing and driving without a drivers license. 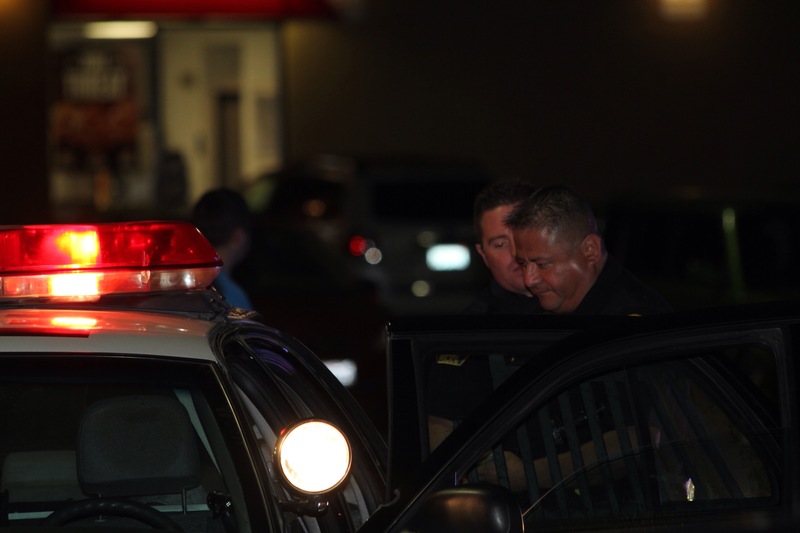 Elias was charged with obstruction of justice and carrying a concealed weapon dirk or dagger. 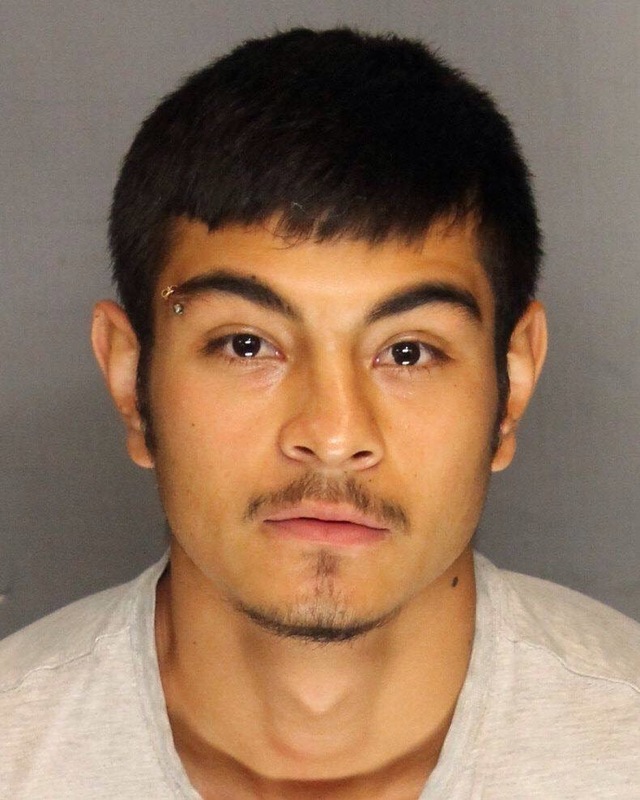 They were both booked into the San Joaquin County Jail. 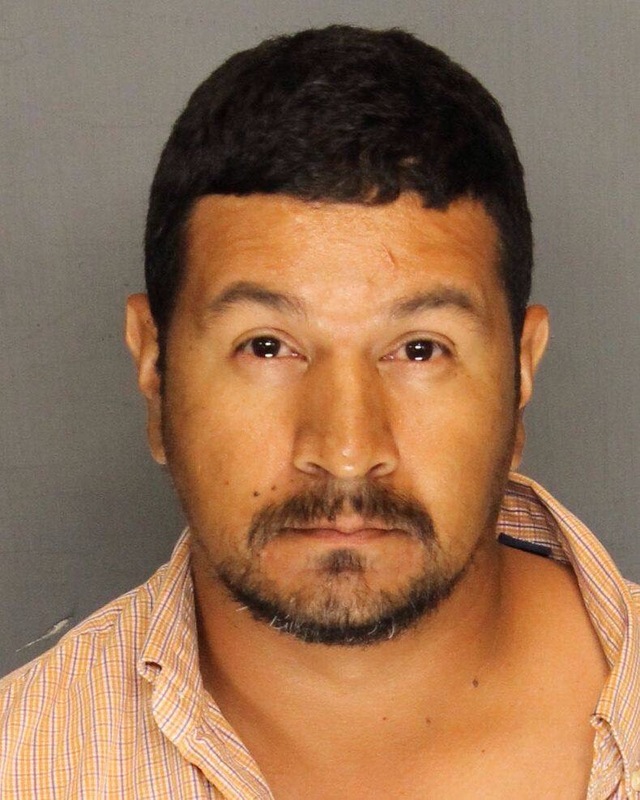 Rafael was being held on $3000 bail and Elias is being held on $23,000 bail. 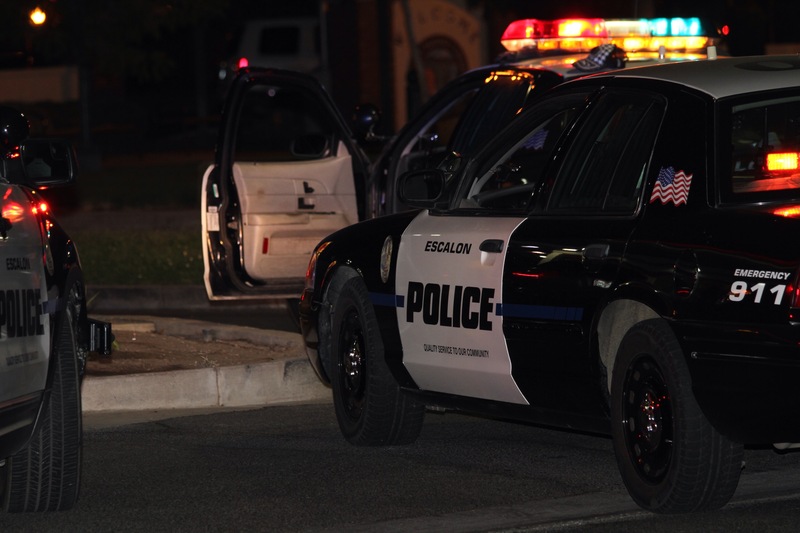 Next Next post: ESCALON TWO-VEHICLE ACCIDENT – JACKSON AVE AND SECOND STREET – SENDS ONE TO THE HOSPITAL. 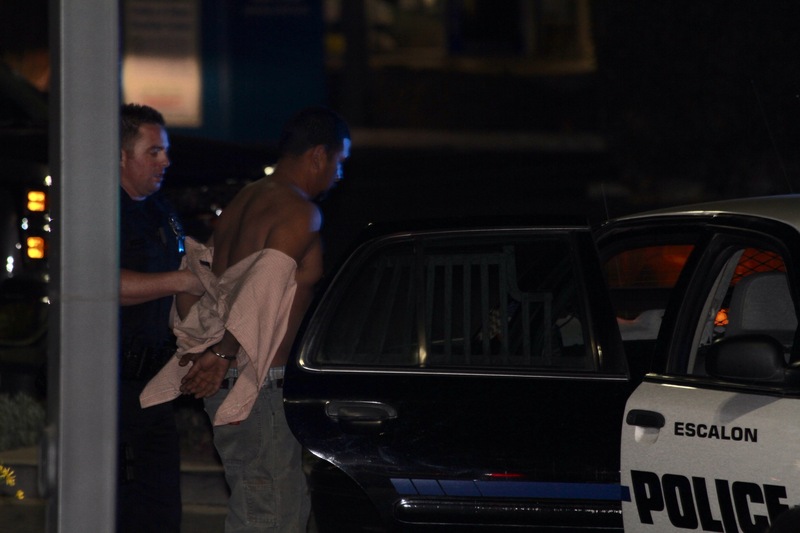 WeEscalon ESCALON CRIME – SEPTEMBER 01, 2015 – BRANDISHING A FIREARM.